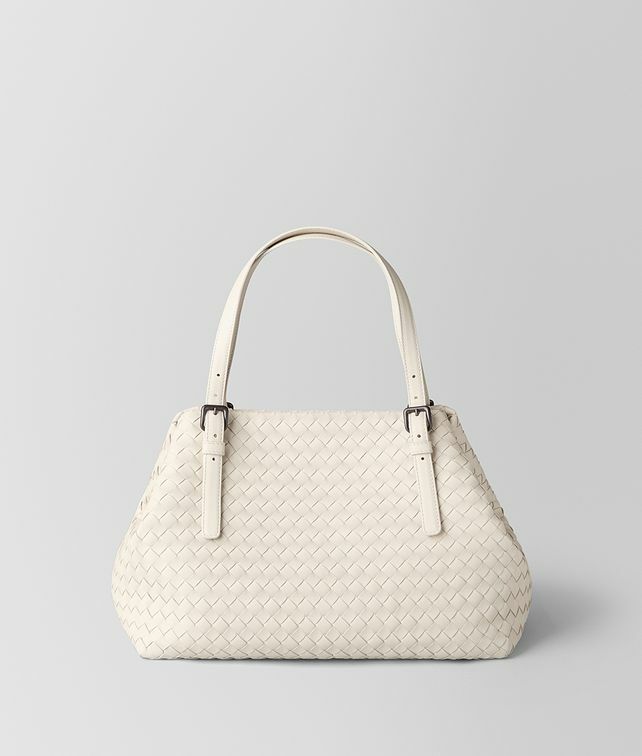 One of Bottega Veneta’s most iconic styles, this intrecciato tote is designed in nappa leather with a suede-lined interior. Featuring a zip pocket and two flat pockets. Finished with adjustable handles and a brunito-finish metal latch.